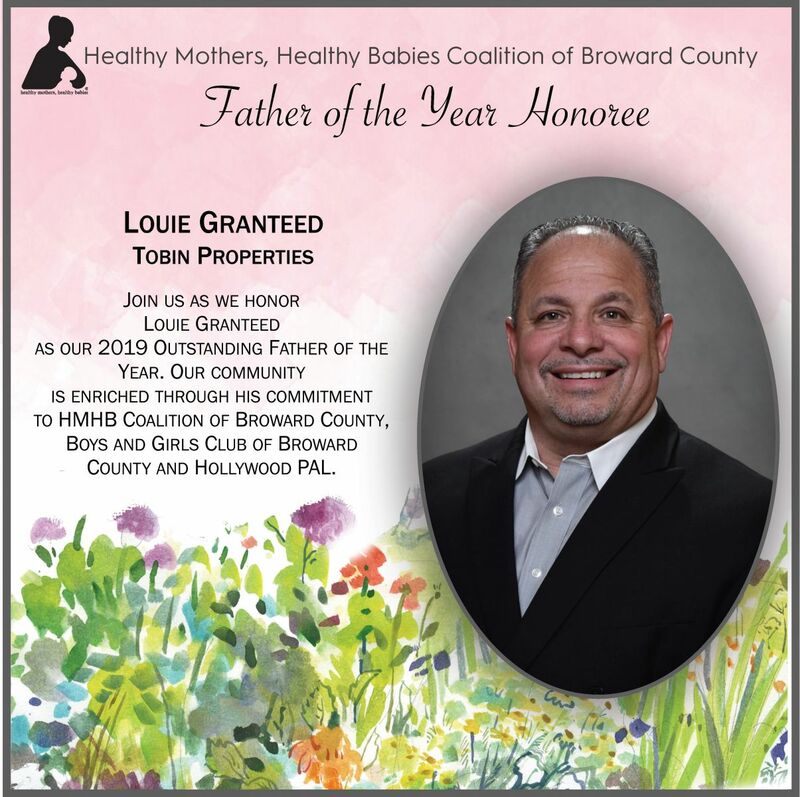 Congratulations to Louie Granteed, our Sr. VP of Commercial Real Estate for being chosen as Father of the Year! Thank you Healthy Mothers, Healthy Babies for this special recognition. So proud of you Louie! 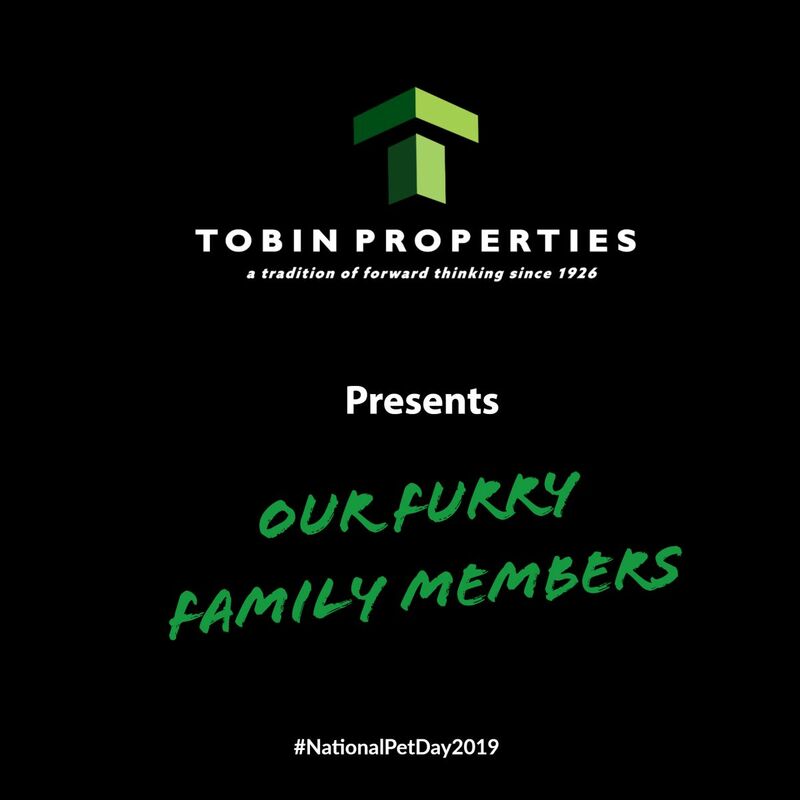 Tobin Properties honors their furry family members on #NationalPetDay! Tobin Properties has now been reaccredited as an ACCREDITED MANAGEMENT ORGANIZATION. 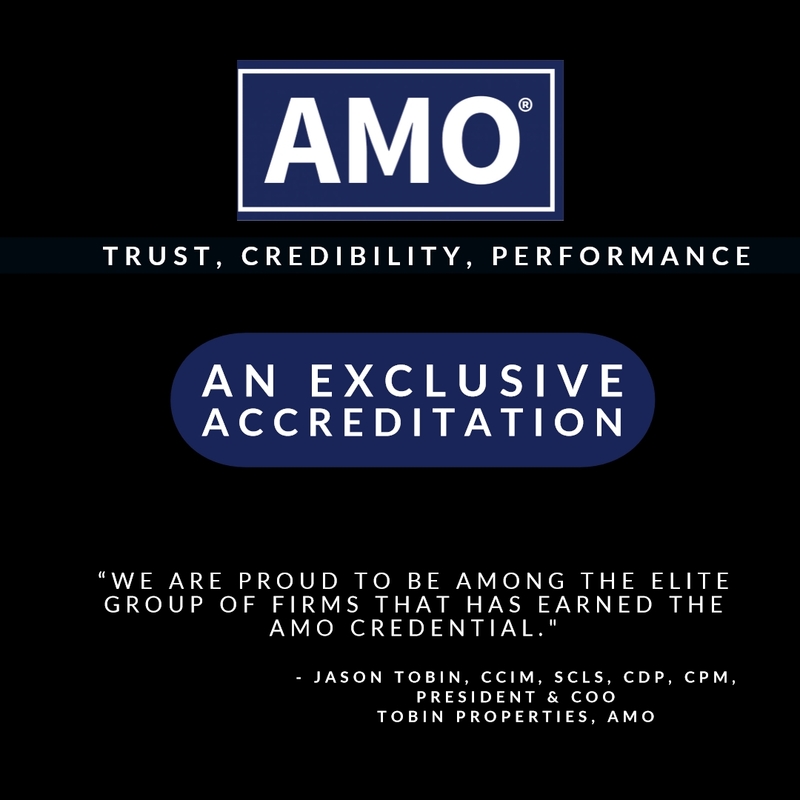 As one of the elite group of nearly 550 AMO Firms nationwide, we continue our commitment to professional excellence to the real estate management industry.